I'm in the mood to watch some sad animated movies. Yesterday I started watching Barefoot Gen, an anime movie about a Japanese family living during World War 2. I'd say the saddest animated movies are Grave of the Fireflies and the Plague Dogs. What do you think is the saddest animated movie or episode of a cartoon show. I applaud you for watching these films for they are indeed great films. Maybe this will help, though I know for sure there is a lot of animated films I know of that are indeed sad. Wait, I just thought of a film I highly advise you in seeing. In my opinion, it is a poignantly great yet hard film upon its context, dear. One more animated film that I must address as well for it is worthy of the title sad animated film, A Waltz with Bashir, based on the documenters story of recounting his past involving the invasion of Lebanon and the massacre of Palestinian refugees. The ending was petrifying as you realize the gravity of their situation against everything humanity stood for. 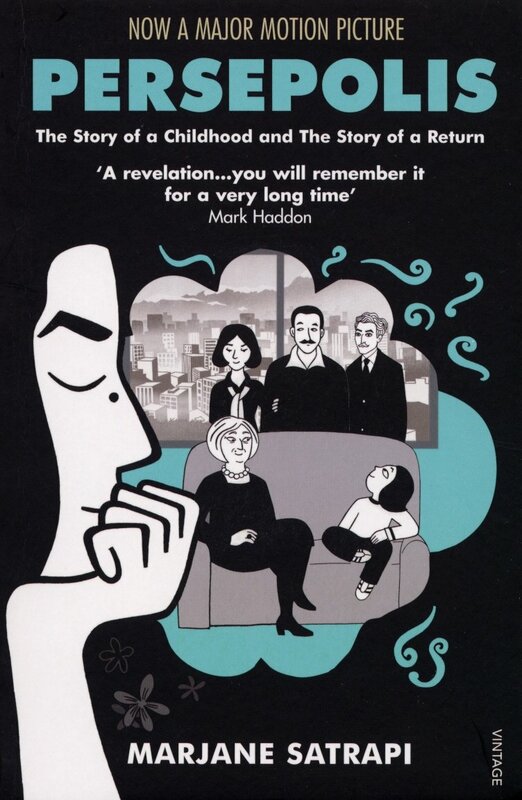 And the film based on Marjane Satrapi comic of her life in Iran, Persepolis. Awesome Movies! 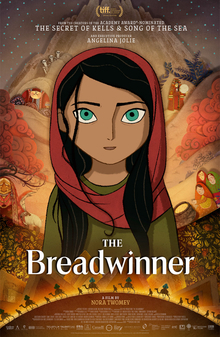 The Breadwinner was the best 2017 animated film in my opinion. Haven't seen The Waltz of Bashir or When the Wind Blows yet. Indeed they are Awesome films and a for THe Breadwinner, it was one of that years' best film. ^^ I highly recommend Waltz with Bashir though I advise it has mature context. I've never heard of Binging bell and Anomalisa though I'm glad I know now, dear. Thanks. 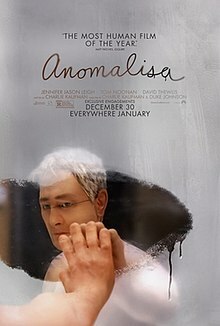 I'll be sure to check out Waltz with Bashir also should warn you that Anomalisa is more of a hard R film. Thanks for the list of animation videos I remember watching some of them when they first came out. Here is one that fits with this thread. Yeah, seconded on When the Wind Blows. I don't even want to link to anything about that film because I get legitimately depressed just thinking about it or looking at images. 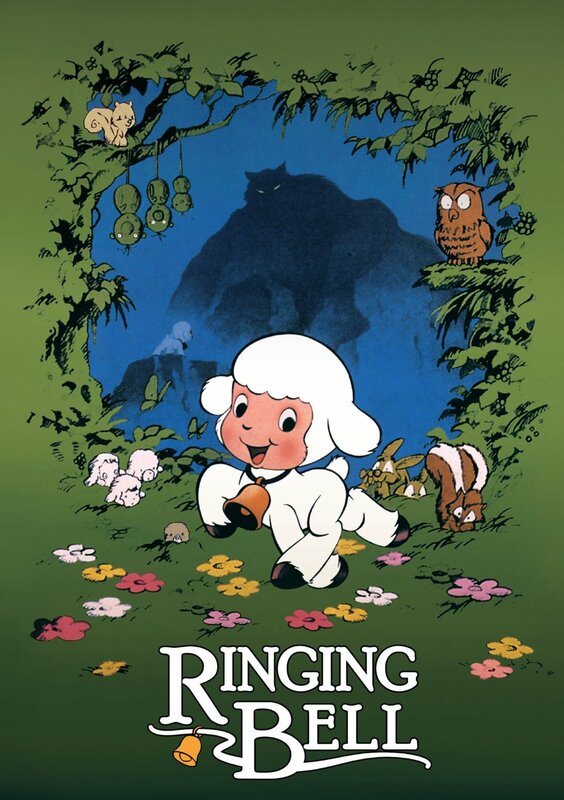 If you like truly harrowing, depressing animated films, that one's for you. I'd honestly reverse the positions of Plague Dogs and WtWB on the list Vesper posted. I can't deal with that film. The only films mentioned so far in this list are WD and Wakko's Wish. Considering my current mental state, I probably won't be watching any of the others soon, except maybe Plague Dogs. I didn't really find the scene of Dot's "death" that sad, especially since it turned out she was faking it. I found "One Flew Over the Cuckoo Clock" more depressing. I've been wanting to watch Plague Dogs for a while, but never got around to it. Should I read the book or see the film first? I'd recommend seeing the film first, then the book, then watch the movie again. Some interesting differences in the adaption. The book is very good, very brutal, with something of a dark sense of humor, and odd in some ways. I'd call the movie more streamlined, but that's the general idea when adapting prose to film, isn't it? For films I haven't avoided, 'The Plague Dogs' is definitely up there with most depressing. I have (kind of) watched 'Grave of the Fireflies'; however I was with distracting company at the time and it didn't have quite the effect it should have. I'll try and have more of a think on this.